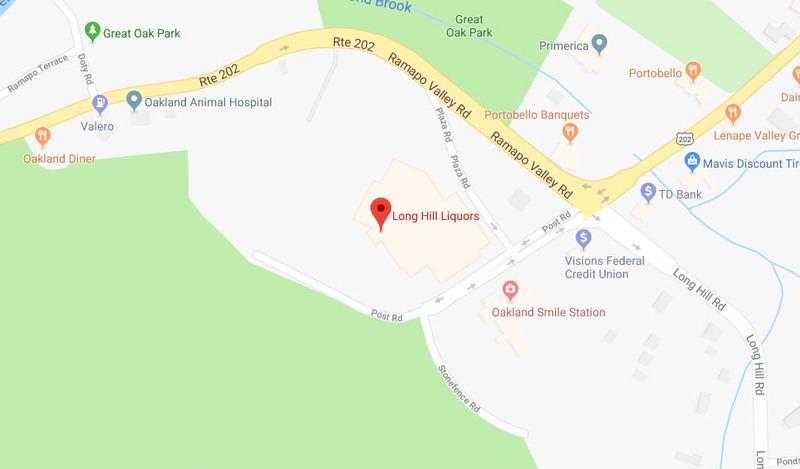 Long Hill Liquors, located in Oakland, NJ, caters to all your beverage needs. Ask our knowledgeable staff about new and exciting offerings from around the world, and join us every week for wine tastings! 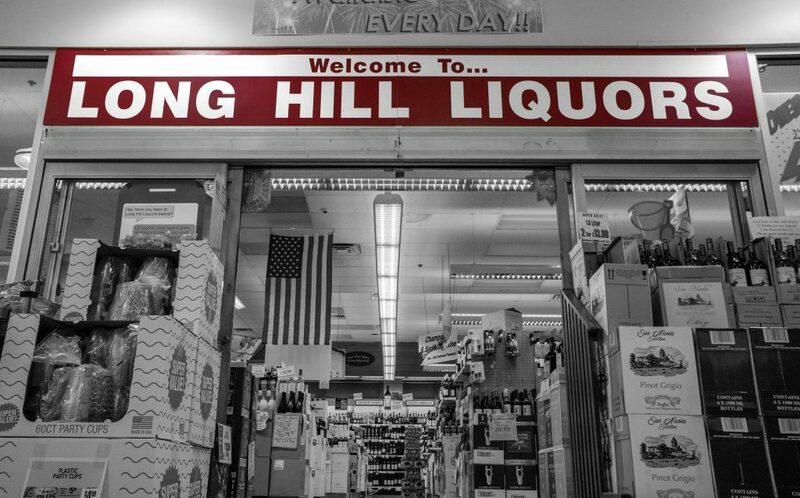 Come in today and see for yourself why people in the know choose Long Hill Liquors! Located just outside the front door at the Shop Rite of Oakland in the Long Hill Plaza. Delivery and Pick-up available! Call ahead or visit us online and SAVE when you combine your order with Shop Rite from Home!